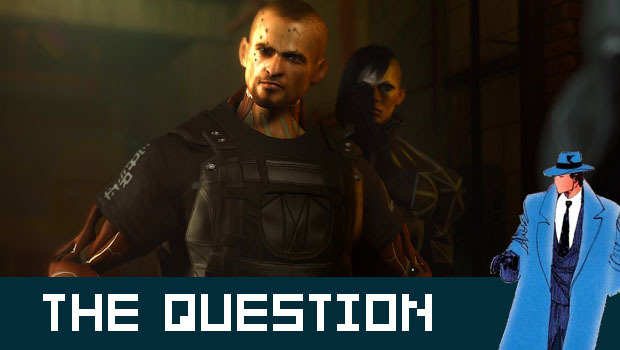 The Question: Were Deus Ex: HR's boss battles a bad idea? Deus Ex: Human Revolution was critically acclaimed and considered by many to be a worthy addition to the the Deus Ex legacy. Of course, we're gamers, which means that some complaints had to happen. 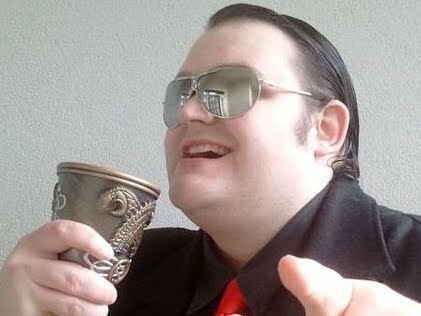 A huge amount of debate is being had over DX:HR's inclusion of mandatory boss fights, with some absolutely hating them. The biggest arguments against them stem from the fact that they negate the stealthy, "pacifist" options found elsewhere in the game. Others didn't appreciate augmenting their character to be geared for subtlety and non-lethal combat, only to be forced into a fight with chaingun-toting supermen. The biggest arguments in favor revolve around the fact that the fights are pretty cool overall, and that sometimes in a story you do need a good scrap between characters. Also, in a game that offers more choice than most, arguing for even more is verging on "spoiled brat" behavior. Personally, I think the boss fights were good fun and helped the story along. What do you think, though? Were they shoehorned in? Did they spoil your experience? What might you have done instead, to resolve the conflict between Adam Jensen and his opponents?